Joe Brouillette is an Executive Consultant for Leath Group, LLC—a dynamic curriculum development and intellectual property greenhouse that grows leaders and shapes cultures. Joe has five decades of leadership, consulting, teaching, and global project management experience in finance, marketing, sales, new business launches, business transformation, technology enablement, and executive team development. Through both entrepreneurial endeavors and corporate assignments, Mr. Brouillette has produced value across numerous industry segments in senior leadership roles with global firms, including Vice President, Capgemini, Senior Executive Global Business Development, Accenture, and Strategy Director, Verizon Enterprise Solutions. In addition to numerous other senior positions in technology system design and development, Mr. Brouillette served as President of the American Airline Tech Subsidiary, AMRIS, and President/CEO of TelAmerica—two global telecom service providers. 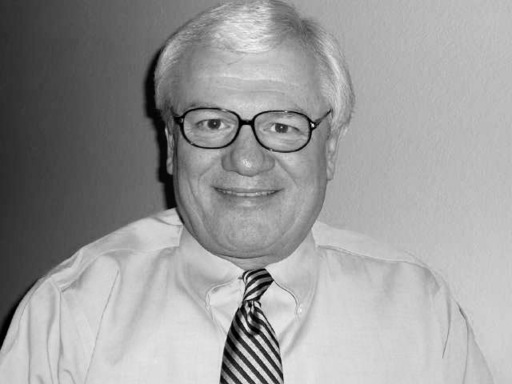 Joe formerly served as an independent Board member for a number of public and private organizations and as an adjunct professor at M.J. Neeley School of Business at Texas Christian University and Tandy Center for Executive Education, both in Fort Worth, Texas. Mr. Brouillette earned a Bachelor of Science degree in Finance & Economics from the University of San Diego and attended the University of Chicago and Stanford University focusing on graduate studies. He is widely known for his work in Human Capital Development and serves as an advisor and executive coach for many organizations focused on optimal performance. He is a certified Heart Centered Leadership facilitator and counselor. Joe lives in Wilsonville, OR where he currently serves as Chairman of Delta Energy & Communications.